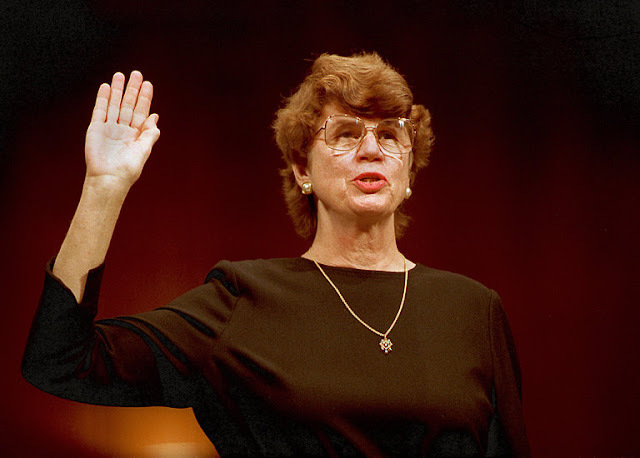 Janet Reno, who rose from a rustic life on the edge of the Everglades to become attorney general of the United States — the first woman to hold the job — and whose eight years in that office placed her in the middle of some of the most divisive episodes of the Clinton presidency, died on Monday at age 78. She died at her home in Miami-Dade County from complications ofParkinson’s disease, according to her sister, Margaret Hurchalla. The disease was diagnosed in November 1995. Ms. Reno’s tenure as attorney general was bracketed by two explosive events: a deadly federal raid on the compound of a religious cult in Waco, Tex., in 1993, and the seizing in 2000 by federal agents of Elián González, a young Cuban refugee who was at the center of an international custody battle and a political tug of war. In those moments, and others in between, Ms. Reno was applauded for a straightforward integrity and a willingness to accept responsibility, but she was also fiercely criticized. Republicans accused her of protecting President Bill Clinton and Vice President Al Gore when, in 1997, she refused to allow an independent counsel to investigate allegations of fund-raising improprieties in the White House.